Click through to my other blog to read more about the Ultimate Healthy Living Bundle and to access the purchase links. 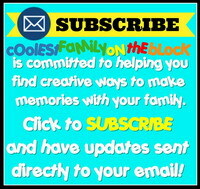 Full Disclosure: There are no affiliate links contained in this post on coolestfamilyontheblock.com because they are against WordPress.com terms of service. 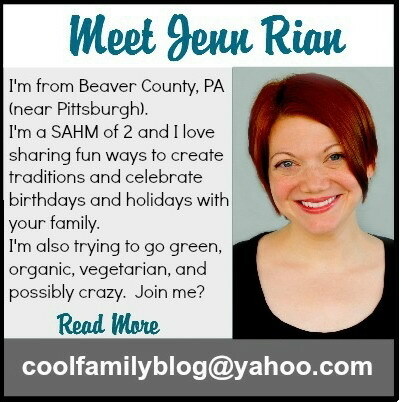 If you click through to JennRian.com or my YouTube channel there are affiliate links that will take you to the product purchase page.